I have been married to my patient wife Sherrie for twenty-nine years and have five children, thirteen grandchildren and two great-grandchildren. 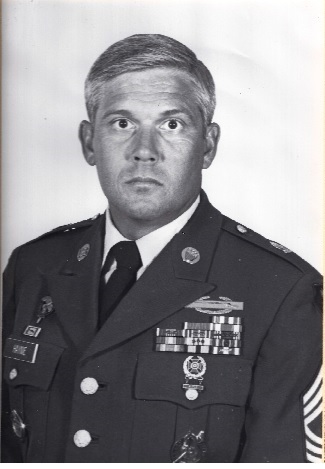 I served twenty years in the Army, retiring March 1, 1989. During my twenty-year service, I continued to serve in the Infantry. 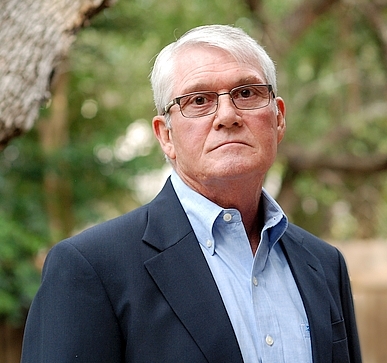 Later in my career, I served as a Drill Instructor, a First Sergeant with the Army Recruiting Command and an Instructor at the United States Army Sergeants Major Academy (USASMA). After retirement from the Army, I completed an AAS degree in Management, a BS degree in Computer Information Systems and a MA degree in Computer Resources and Information Systems. I worked as a software engineer/project manager for eight years and then taught at Park University as a full-time instructor and as an adjunct instructor for thirteen years. I was an adjunct instructor for the Graduate program at Saint Edwards University for one year. I found it ironic that three of my sons served in the Army and in a combat zone. At one time all three were in a combat zone at the same time. My oldest son was in Iraq several times serving in a support position, my next to the youngest served with the 82nd Airborne as an infantry soldier with a tour in Iraq and a tour in Afghanistan and my youngest son served with the Rangers as an infantry soldier with a tour in Afghanistan. Sherrie and I were proud they served but stressed and worried when they went to war. I did not watch or listen to the news until they came home. Now I know how my mother and father must have felt when Wayne (my older brother) and I went to Vietnam together. The family tradition continued. 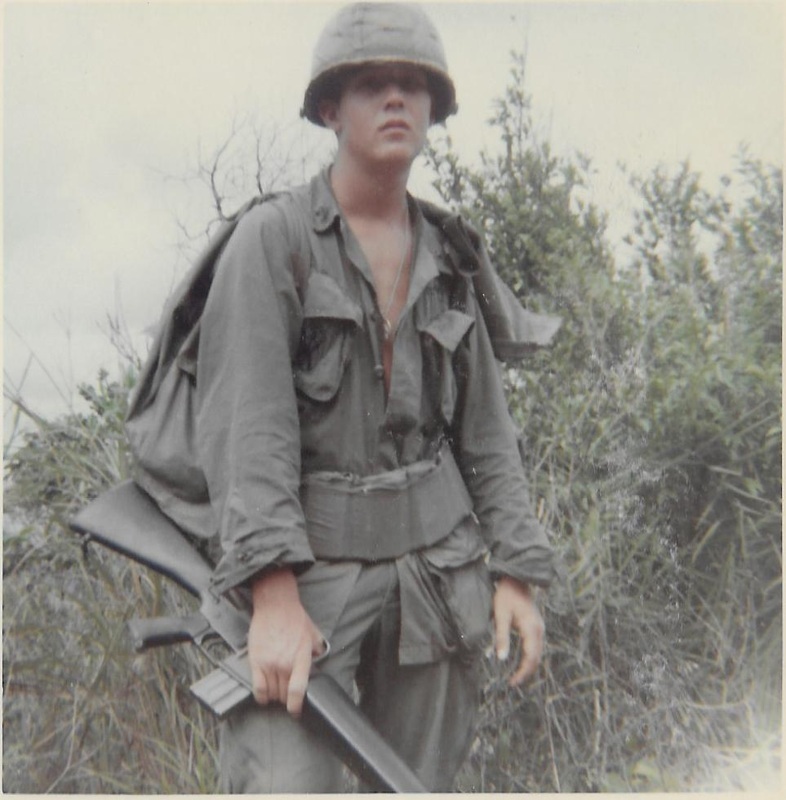 Now retired I wrote my first book When I Turned Nineteen: A Vietnam War Memoir. Glyn Haynie November 1969. Photo by Don Ayres. Glyn Haynie July 1988 at USASMA. Glyn Haynie September 2016. Photo by Shannon Prothro. Mike Dankert and I hosted a reunion for the platoon members we found and their spouses, July 14 through July 17, 2016, in Dallas, Texas. It took time and coordination but we got thirteen platoon members to attend. 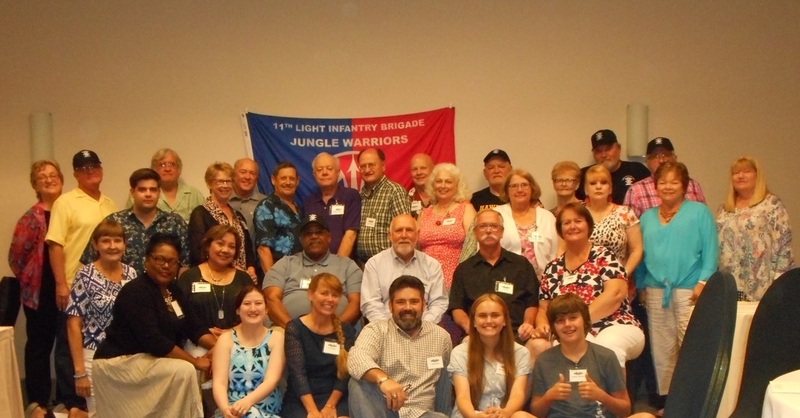 We had thirty-one people attend the reunion that included platoon members, spouses, a sister of a platoon member that was killed, four children and two grandchildren. It was unbelievable to see my platoon brothers sit together and talk as if the forty-seven years that went by did not exist. This is a link 1st-platoon.org/video.html to the video (15 minutes) that Mike and I made for the First Platoon Reunion. I recommend you do not watch the video until you have read the book.